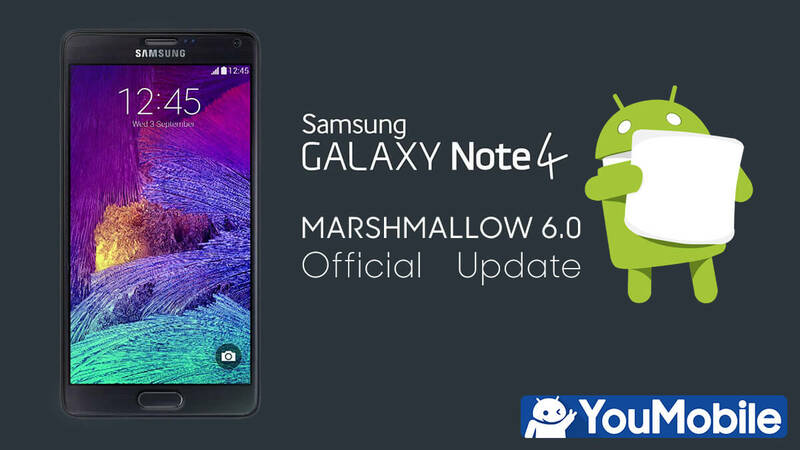 YouMobile was the first to publish a list of the Samsung devices that will officially receive the Android 6.0 Marshmallow update which is scheduled to start by Early Q1,2016. This Major update will pack many security improvements to Android platform and TouchWiz as well. 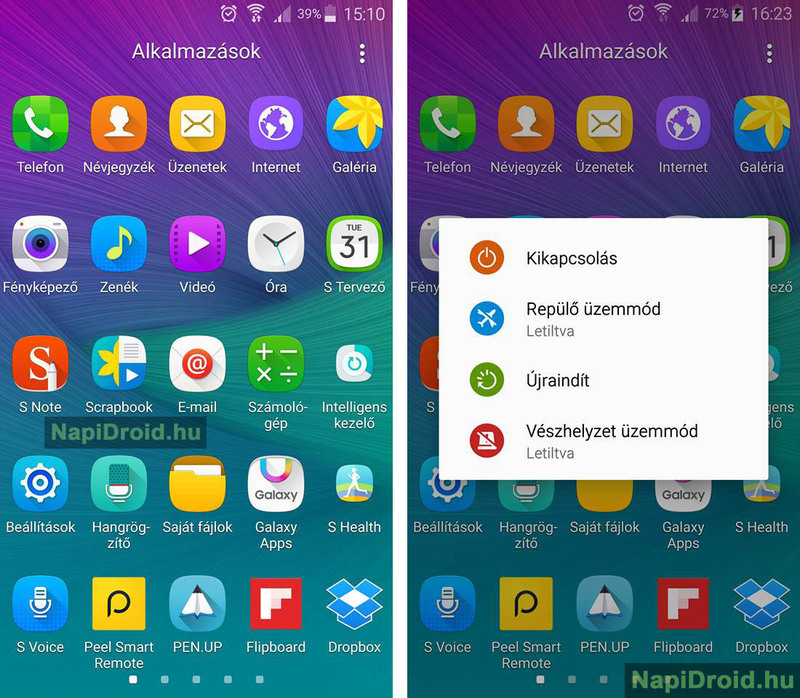 Today, a screenshot leaked online claims that it shows a very early build of Android 6.0 Marshmallow update on the Samsung Galaxy Note 4 (SM-N910F) in Hungary. We have already checked all Samsung KIES servers (both normal and test-Mode) but didn't find any 6.0 build firmware released Over-the-air (OTA). This might be a very early Marshmallow build firmware or just a fake screenshot of a cooked ROM, we are still investigating this. 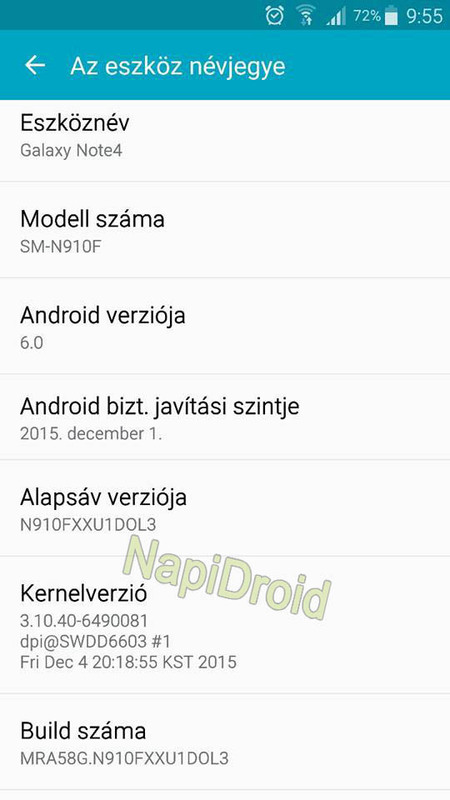 However, we can confirm that Samsung has NO Official Android 6.0 Marshmallow firmware build ready for release yet. 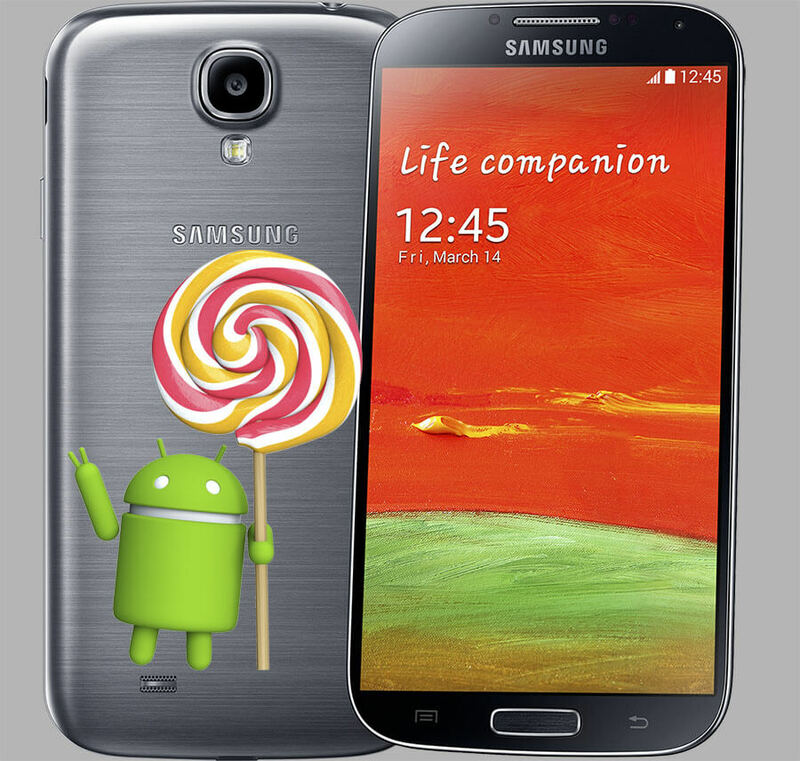 The Official Android 5.0.1 Lollipop update is now rolling-out for the Samsung Galaxy S4 GT-I9515 (Value Edition), the same update has rolled-out to many other regions but still the remaining regions is a long list, so don't worry the updates are rolling-out region-by-region. The update is currently Available Over-the-air for all Galaxy S4 I9515 VE users in hingary, packing Android build 5.0.1 and new TouchWiz UI with Material Design, new notifications, new lock screen, Performance Enhancements and Bug fixes. The rest of the regions will get the same update in the next few weeks. Use Our Odin 3 Tutorial to know how to manually flash this firmware on your Samsung device. Also, make sure to Follow Samsung's official updates Page to stay up-to-date.